Drs. 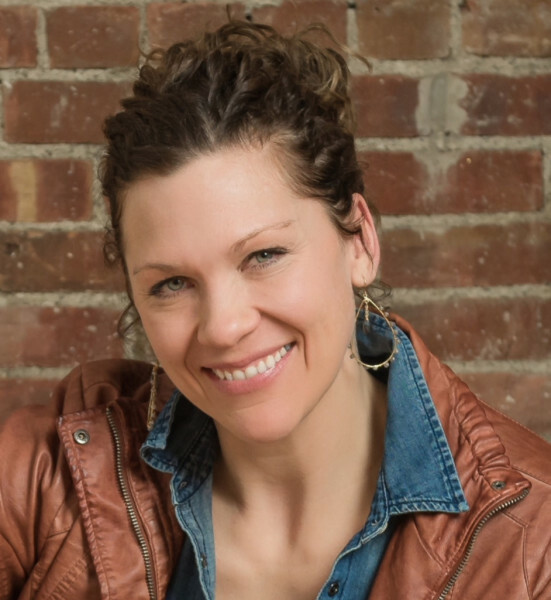 Kelli and Brady Patenaude opened SCCC in April of 2006 with a goal of growing a practice of like minded members all looking to achieve a common goal, a health and wellness lifestyle. 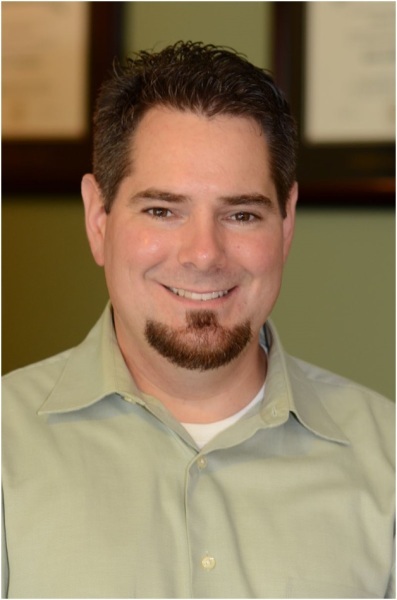 At Schuyler Creek Chiropractic, we are trained and dedicated to treating every member of the family during all stages of life. From the youngest newborn, to the rough and tumble toddlers, to the growing teens and all the stages of life that come after. 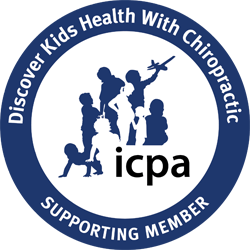 All children have their individual challenges that chiropractic care can help their bodies through. These challenges are certainly not limited to just physical ones, often emotional and chemical influences to the body can play a larger role. Once an adult, unaddressed childhood issues can often show up again as you begin to face life's new challenges such as repetive work activites, everyday stresses of adulthood responsibilities, and then on to the miracles of reproduction and pregnancy. We are loacted in the center of Stillwater, NY. It is our goal to give you the individualized attention that you deserve in a professional, kid-friendly atmosphere. Our office really does strive to be a welcoming place for every member of your family!